The Team | Master Thatchers Oxfordshire Parkinson roof thatchers. 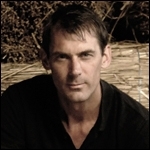 Ian Served his apprenticeship with the same Warwickshire based company in 1982 and again worked as a journeyman refining his skills to gain a broader range of thatching knowledge before setting up Parkinsons in 1992. 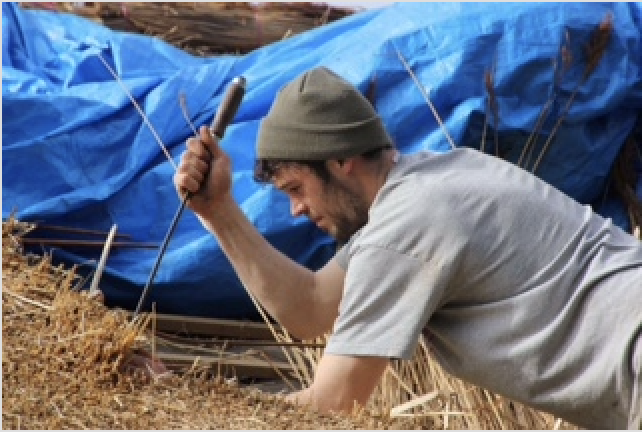 Ian had an idea what sort of work he wanted to do and the sort of environment in which to do it and has perused a thatching career that was to become his passion. 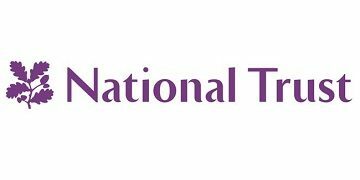 We have been members of the national council master thatchers association since the end of our apprenticeships and play an active roll within the association. Ian has been the secretary of The Oxon, Berks and Bucks association for over twelve years. Adam joined Parkinsons in 2002 where he served a full four year apprenticeship to become a true Master Thatcher. 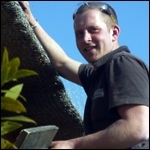 Adam has been a family friend to Ian since he was a young boy in Deddington. 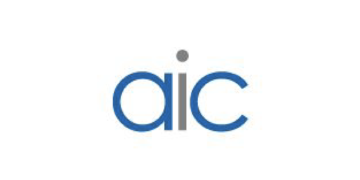 Adam is now a valued highly skilled integral part of the team. 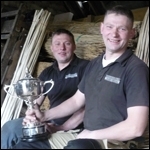 Tom and Will trained to thatch in the West Country with a highly regarded West Country thatcher. They joined our team in 2004. 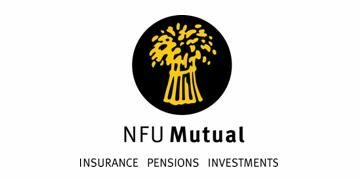 They are the most genuine and polite people you could meet and there part within our company has secured our first place in winning the Master Thatcher’s Association Award a record five times. They are among the most skilled thatcher’s in the United Kingdom. Please feel free to call to discuss any aspect of your thatched property. 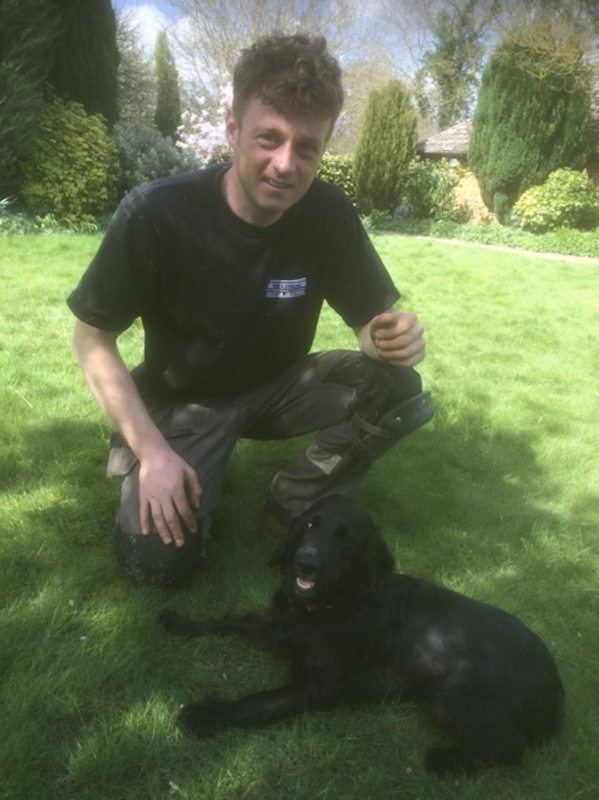 James has been thatching for 15 years and is a highly skilled member of the team. He also works as an on-call firefighter for Oxfordshire Fire and Rescue and is a qualified first aider. 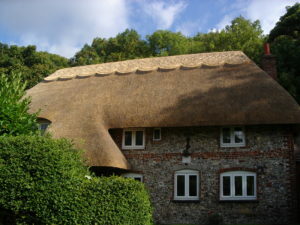 Jonty has been thatching for the last 10 years and is highly creative in many different fields. His attention to detail and skill level is among the best you will find within the trade.